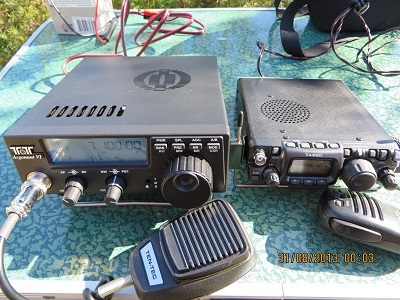 I thought I would share a few comments about my new radio, a Ten Tec Rebel, Model 506. I have owned this radio for about three weeks, but for two of those weeks I have been out of action (illness). However, I have listened to some CW transmissions on 40 metres and I intend to keep the radio on that band. 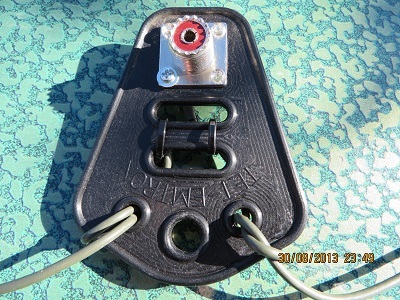 It is capable of transmitting on both 40 metres and 20 metres, CW only at about five watts at 13.8 volts, a little less using a 12 volt supply. The radio is an open source Arduino based device for tinkerers! But is it ready to transmit on either 40m or 20m depending on the band you select by changing five sets of jumpers. There is no frequency readout but the default 40 metre frequency is 7.030. Changing frequency is achieved by setting the frequency step, turning the dial and counting the led flashes. I listened to some SOTA activations on 7.032. 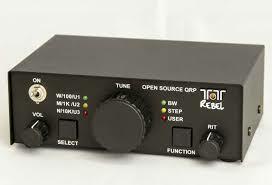 I already own a Ten Tec Argonaut Model 539 and the controls are very similar to the controls on the Rebel. 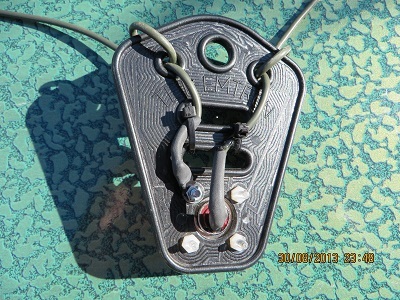 There is a Rebel Group on Yahoo and many US operators have added additional features to their Rebels, for example, frequency readouts, band changing circuitry, additional bands and a morse keyer to name just a few. I have armed myself with the ARRL publication ‘Ham Radio for Arduino and Picaxe’ edited by Leigh L Klotz, WA5ZNU. I would rank a frequency readout as a useful add-on. Anyway it is my intention to use the radio on portable operations and try my hand at some slow morse contacts. The radio is packed in a cardboard box after being shrink-wrapped to a piece of cardboard which is fitted to the bottom of the box. There is no foam. Indeed no additional packing at all is used. I was impressed. The radio is very small and no accessories are included in the package. 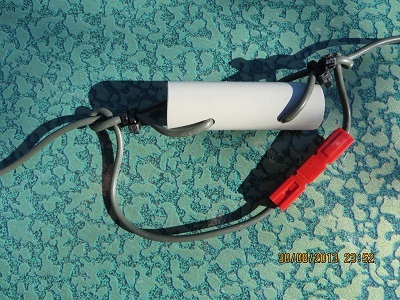 You therefore need to add a speaker and make up a power cable, connect to the power source and attach a hand key and it is ready to work. The radio is very small: about the size of two cigarette packs side by side! For anyone seeking more information I thoroughly recommend the You Tube videos from NG9D. 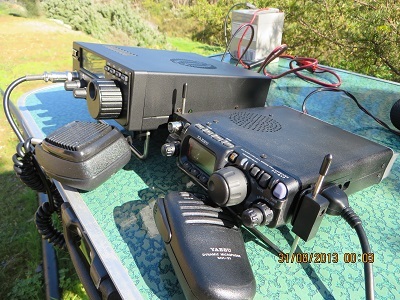 I will say more about this radio as I get to use it more.